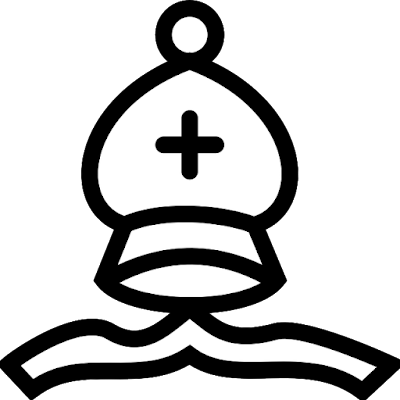 What are Bishops for? What is their purpose - if any? And what sort of people ought to be appointed to that office in the 21st century? How would you answer those questions? Last Tuesday, on Michaelmas Day, three new bishops of the Church of England were consecrated in St Paul's Cathedral, London. They were the Revd Anne Hollinghurst as Bishop of Aston, the Ven Ruth Worsley as Bishop of Taunton, and the Revd Ric Thorpe as Bishop of Islington. What particularly arrested me was Bishop Stephen's suggested 'new line for the litany'. I quote it below, but changing the prose form of setting it out to poetic/prayer form as that is how I hear it. and pain and darkness requisite. – messengers, sentinels and pastors."